If you wish to use a new domain name for your website, please use this Domain Availability Checker first. 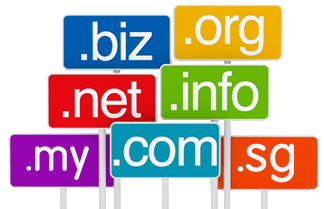 This will tell you if the domain name you wish to use is available. Please think carefully before making your final choice! Once picked, your domain cannot be changed.